Dive deeply into your practice. Learn to listen to the wisdom of your heart. The Dragonfly Yoga + Wellness Teacher Training Program is a 4-month, comprehensive 200-hour curriculum, registered with Yoga Alliance. 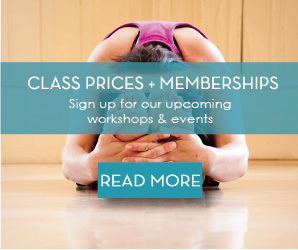 You’ll be immersed in a regular asana, pranayama and meditation practice with a supportive group, as you explore the primary philosophical concepts of yoga. 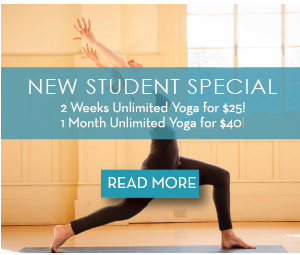 Throughout these months you’ll learn to embody the principles of yoga, creating more personal peace, equanimity, and personal power in your daily life. These skills will deepen as the Teacher Training Program expands with lessons based in: teaching methodology; instructing with clarity, confidence and accuracy; learning the energetic and biomechanical principles of vinyasa yoga; intelligent sequencing; use of music and language to create a truly inspiring vinyasa class; verbal and hands-on adjustments; risk and injury management; modifications for mixed level classes; anatomy and its relationship to yoga asana and the subtle body; history of yoga; philosophy; and the business and ethics of yoga. Our program this year includes a retreat at the beautiful Land of Medicine Buddha Retreat Center, nestled in the Santa Cruz Mountains. We’ll practice, meditate, enjoy healthy vegetarian food, and soak in the gifts of nature in a lovely and peaceful setting. In addition to Core Teachers Laurie Johnson Gallagher and Suzanna Spring, an impressive group of guest instructors enhances the program, offering lessons on foundational Ashtanga Yoga methodology, foundational Iyengar Yoga methodology, Prenatal Yoga, Sanskrit, Yoga for Beginners, and deeper Anatomy. Throughout the four months of Teacher Training you’ll discover and hone your unique, personal strengths in a supportive environment on your path as a yoga teacher. We are proud and humbled that so many of our graduates are now employed as respected yoga instructors throughout the Tri Valley, and beyond. This in-depth study of yoga and the art of teaching is a time of personal transformation. Dragonfly Yoga is committed to providing a safe space for upcoming teachers to build their teaching skills, find their voice, and gain confidence in a supportive environment. Space is limited, ensuring that participants receive plenty of personal attention. NOTE: Students who have previously taken our Teacher Training program and are interested in repeating the program may do so at a reduced price of $1550. 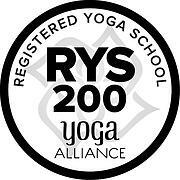 • Teacher Trainees receive unlimited free yoga during the four months of training. • The Dragonfly Training Manual and handouts are included in the price of tuition.